I am doing God's ministry in Churches, among childrens, and Youths. I am doing Worship leading in YWAM and other ministries.. But I dont have an efficient Keyboard.So I planned to buy a Musical Keyboard. 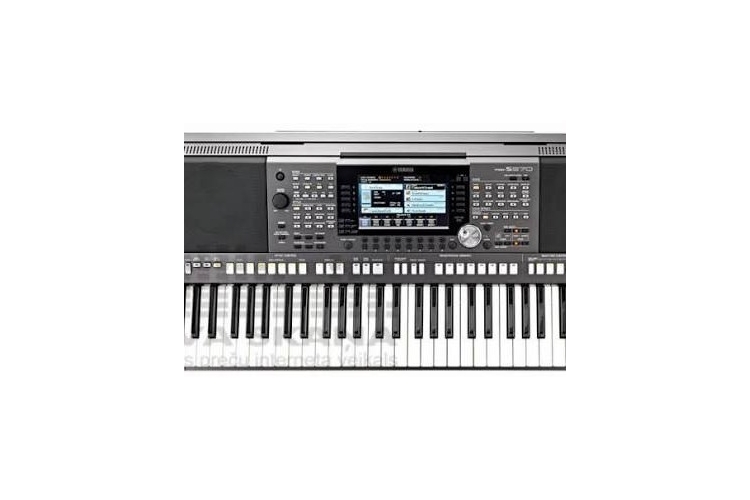 If you have any inspiration you can help us to buy a Yamaha keyboard and GOD will reward you. Your share could be as good as a donation for Edward! Not everyone can afford to take care of their loved ones. Edward's life can only be saved by donations made by kind people like you.